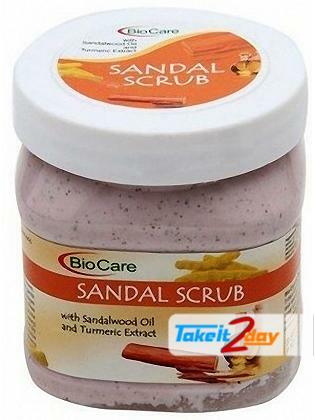 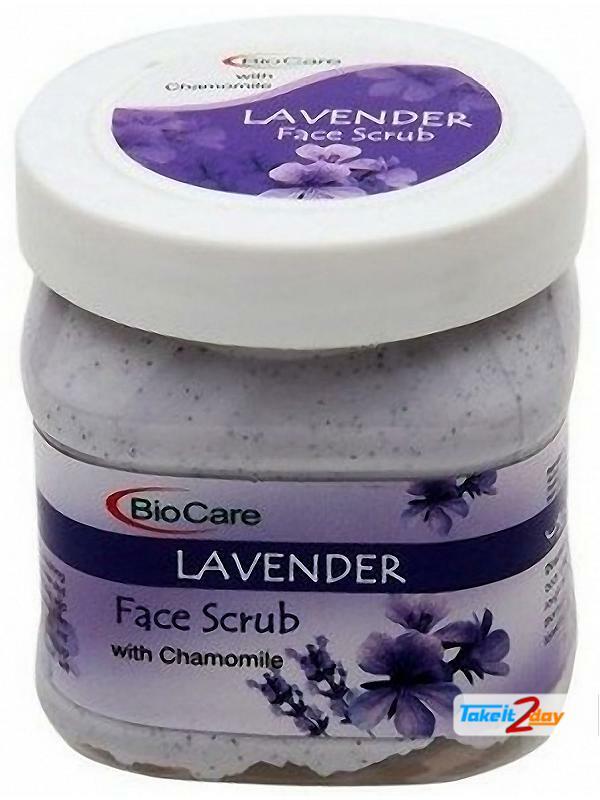 Product : Bio Care Sandal Scrub Product Code : BC1.. 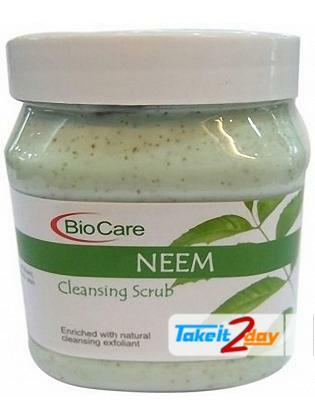 Product : Bio Care Neem Scrub Product Code : BC09 .. 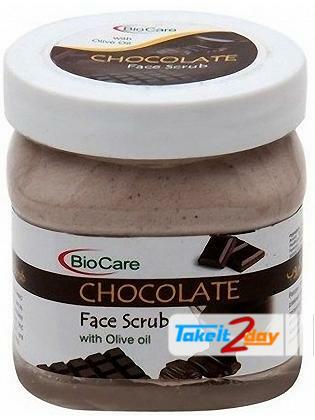 Product : Bio Care Chocolate Scrub Product Code : .. 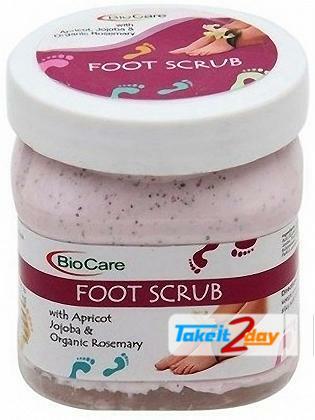 Product : Bio Care Foot Scrub Product Code : BC06 ..